Macro plugin is working ? I got this error when i open the start-autoupdate.exe. Yes i have the ActivePerl-5.10.0.1005-MSWin32-x86-290470.msi and the Setup-Subversion-1.6.2.msi installed on my PC. How long did the update take to complete? I am a user from Hong Kong. Please refer to the picture I attached. the antivirus doesn't block or delete these .dll too. However, the autoupdate responds nothing. After showing Fetching updates... then no response. I don't know what's wrong with the autoupdate! Can anyone help me? 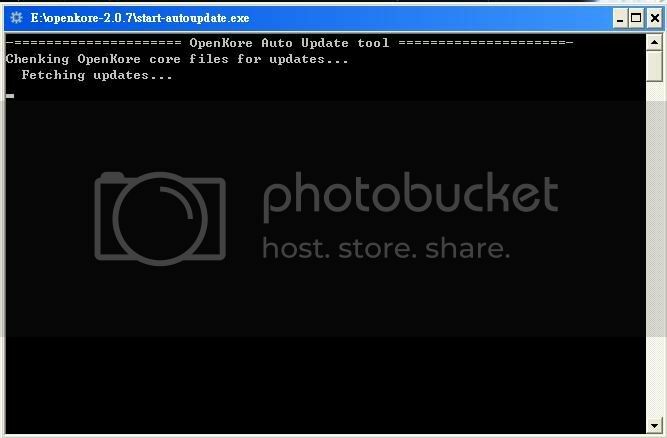 Can anyone upload the version of updated openkore-2.0.7? That stupid ' test2 ' annoys me a lot! Try to Download latest SVN snapshot then. 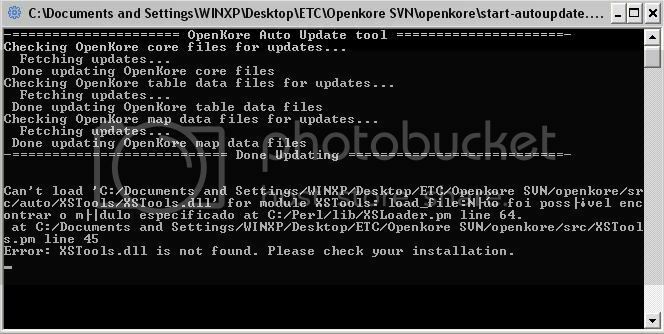 I am a noob of openkore and can you explain what means by latest SVN snapshot ? Where can I find the latest SVN snapshot ? Can you give me the link ? I searched download section but I can't find it.